Our favorite SSD for most people is available today at its cheapest price for a whole lot of capacity. 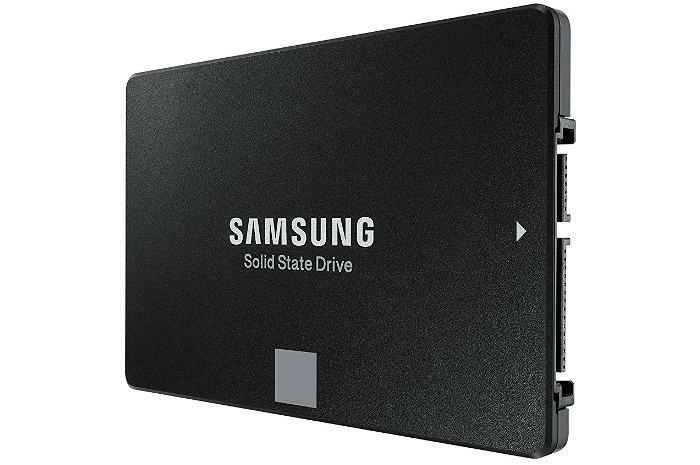 The 1TB Samsung 860 Evo SSD is $148 at AmazonRemove non-product link right now. The last time we looked at this drive it was on sale for $199, so if you've been waiting for the best possible deal, now's the time to act. Of course, we don't know what Black Friday will bring, but it’s hard to go wrong with $148 for 1TB of awesome SSD storage. The reason we like the Samsung 860 Evo so much is that it’s a perfect mix of price and performance. At the time of testing, the 860 EVO was the fastest triple-layer cell SATA SSD, and it didn’t get bogged down in big write jobs, as many other TLC drives are wont to do. The 1TB 860 Evo at $148 is available as a standard 2.5-inch SATA III drive, or as an M.2 module that also uses SATA III and not the speedier NVMe interface. Even so, if you’re upgrading from a hard drive to either version of the 860 Evo you will see a massive performance increase.